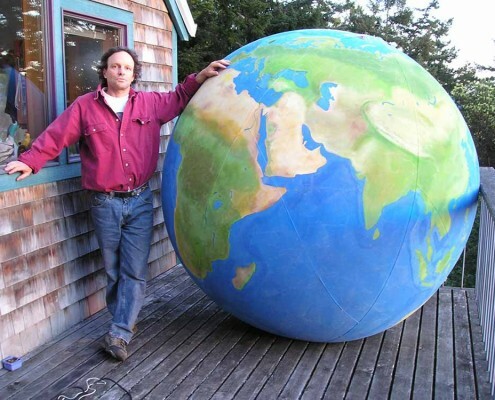 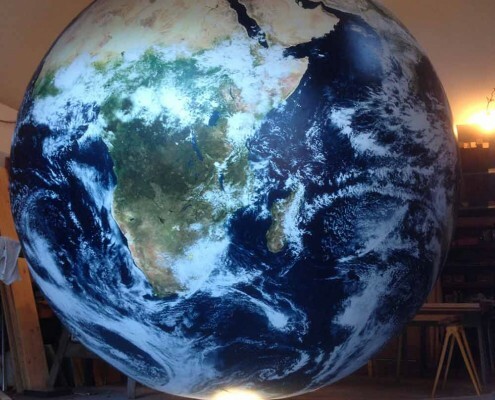 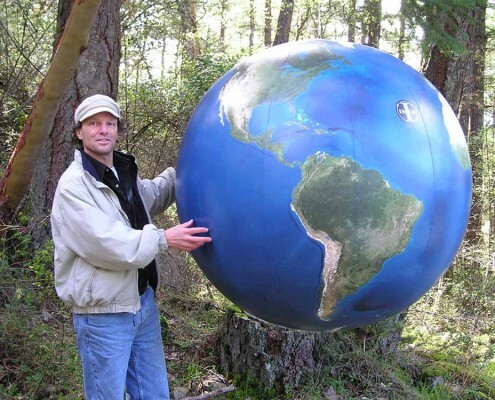 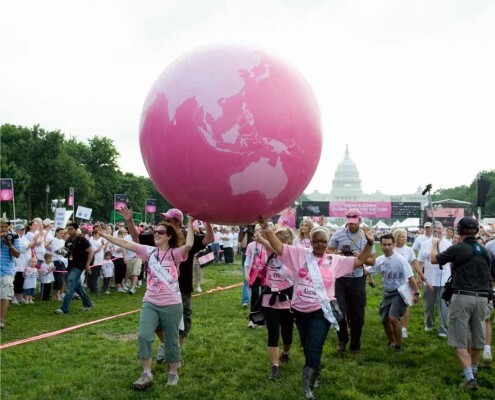 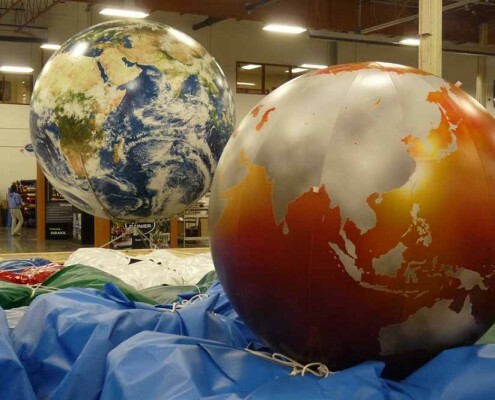 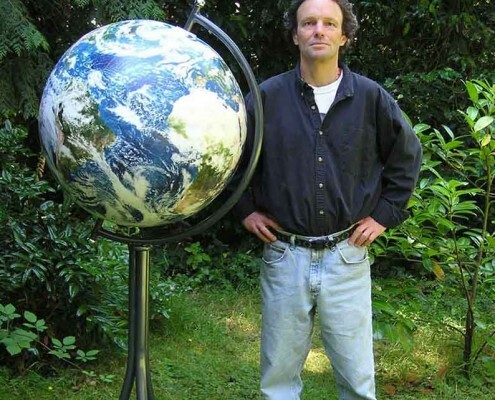 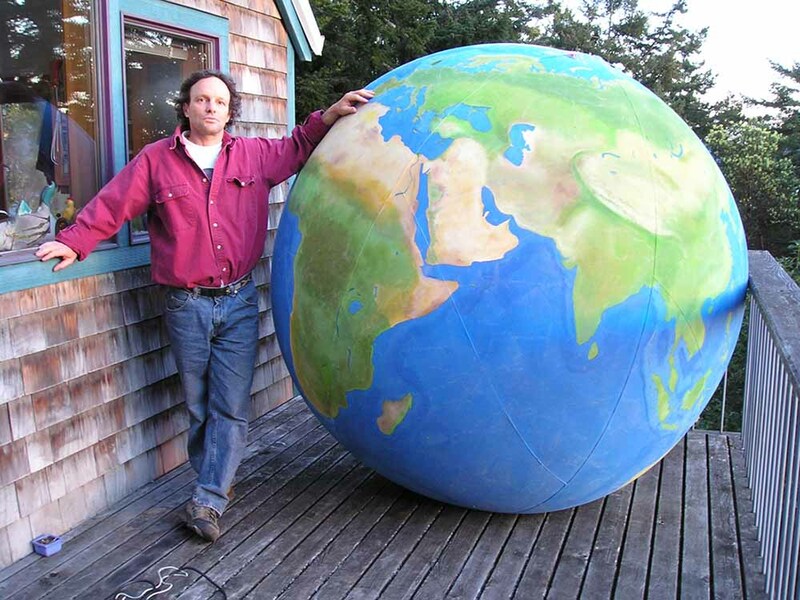 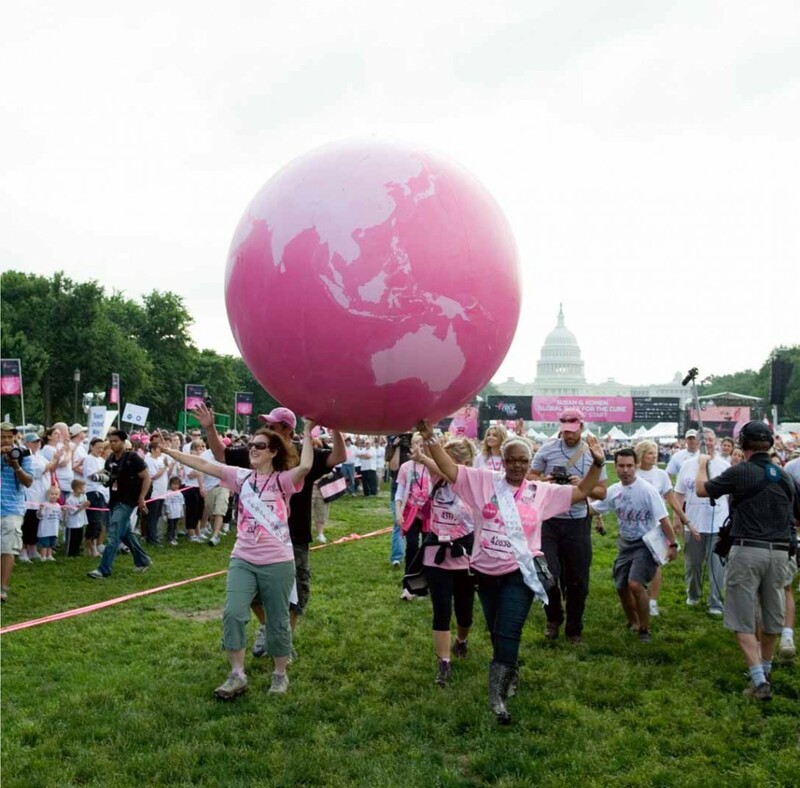 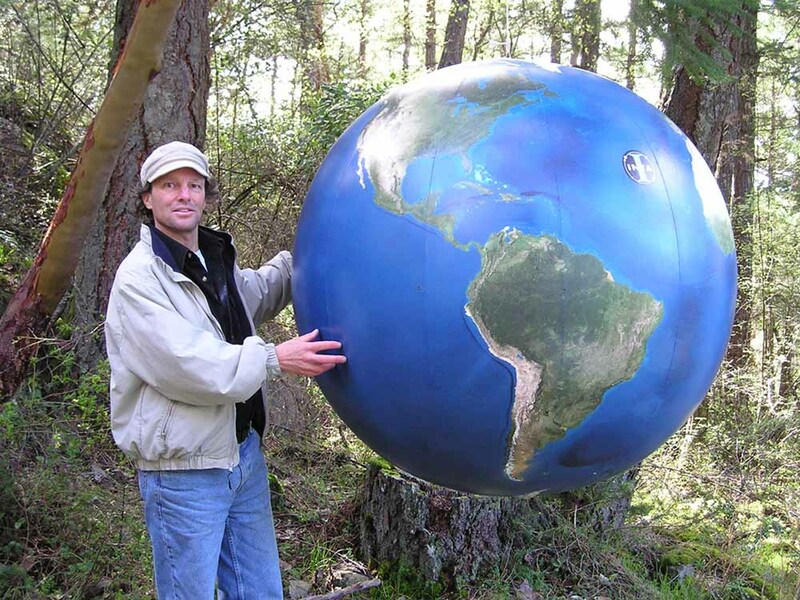 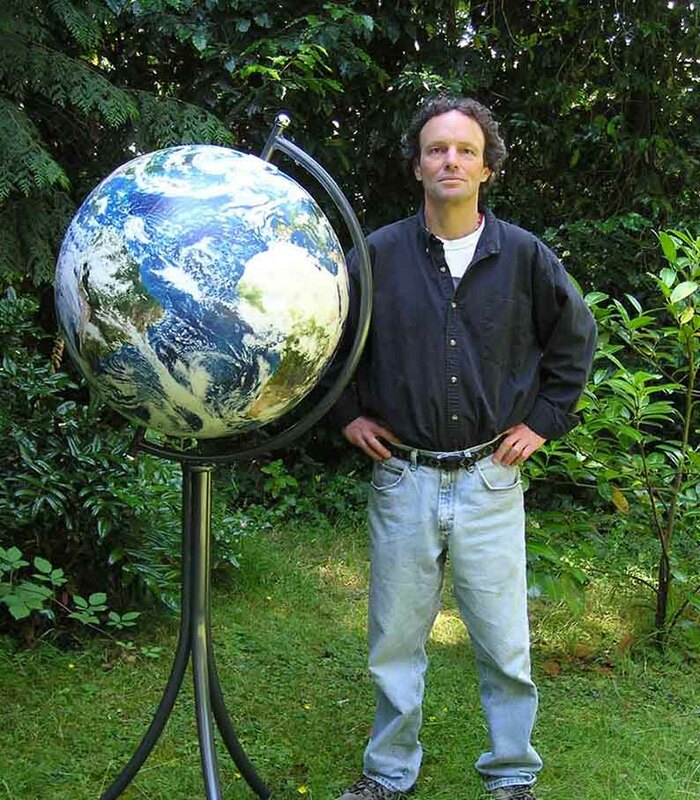 Orbis World Globes creates custom globes for you. 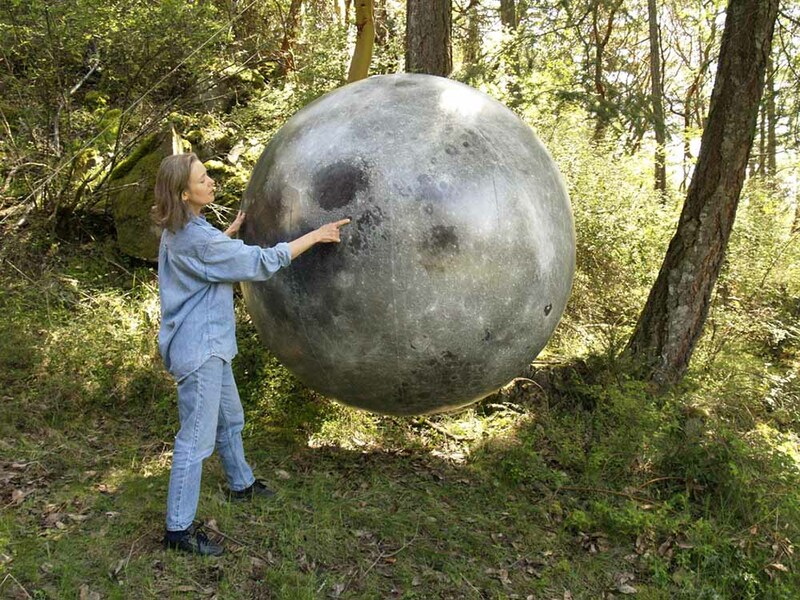 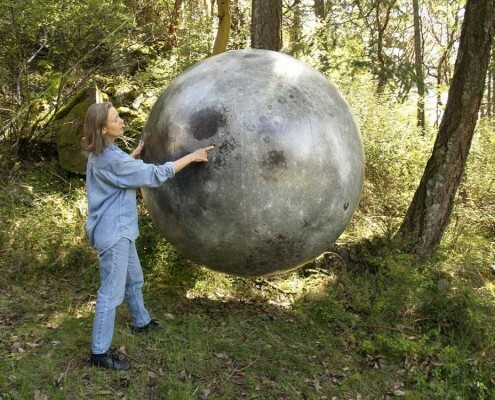 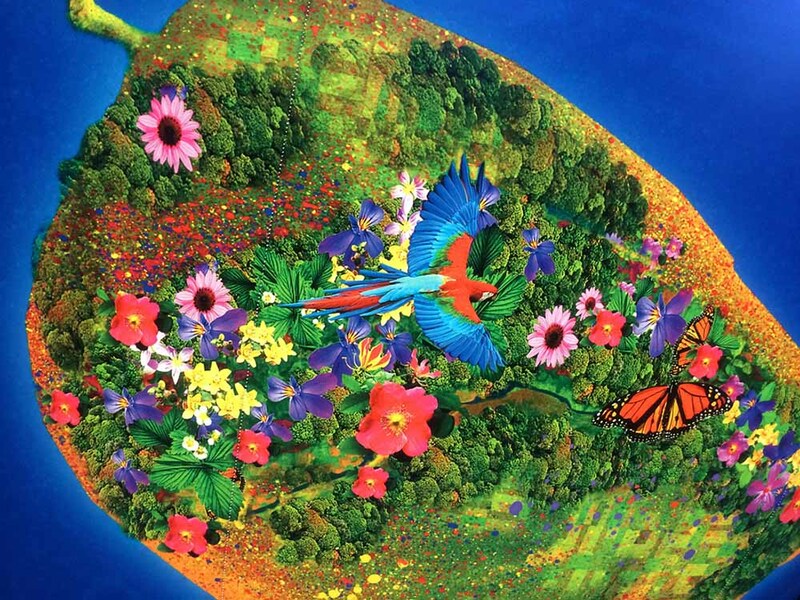 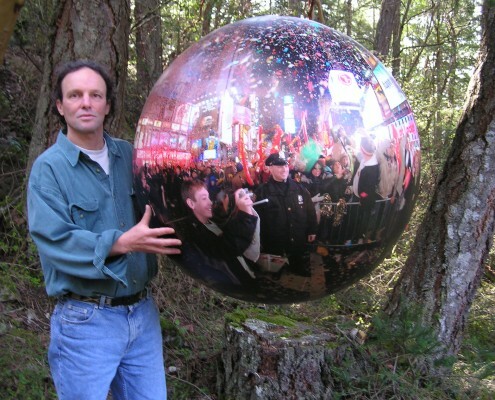 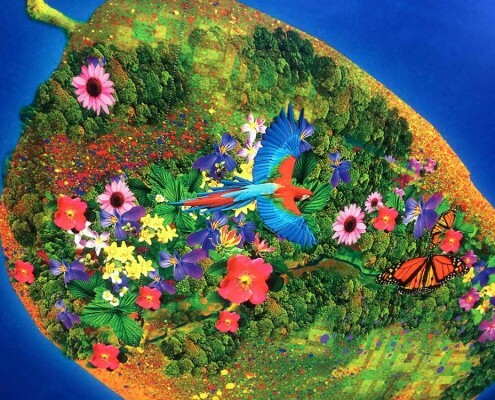 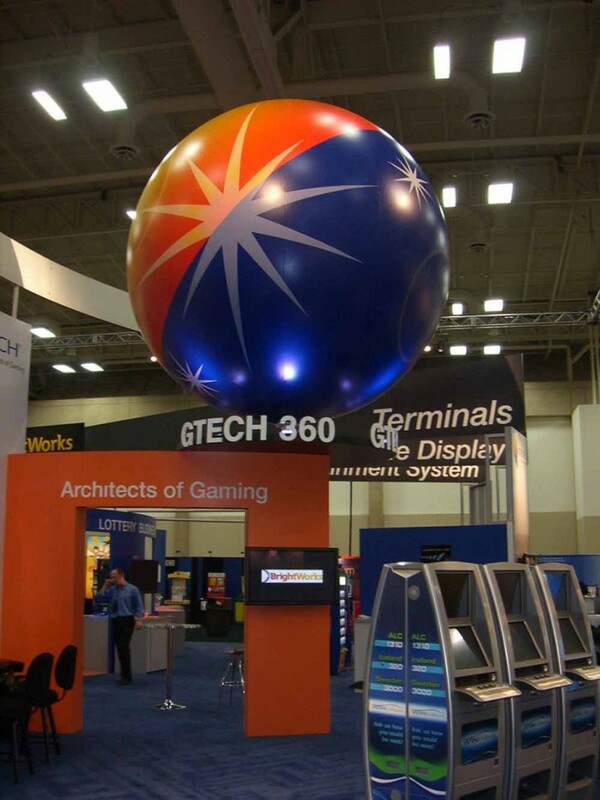 We take your graphic concept, artwork or pipe dream and turn it into a beautiful giant sphere. 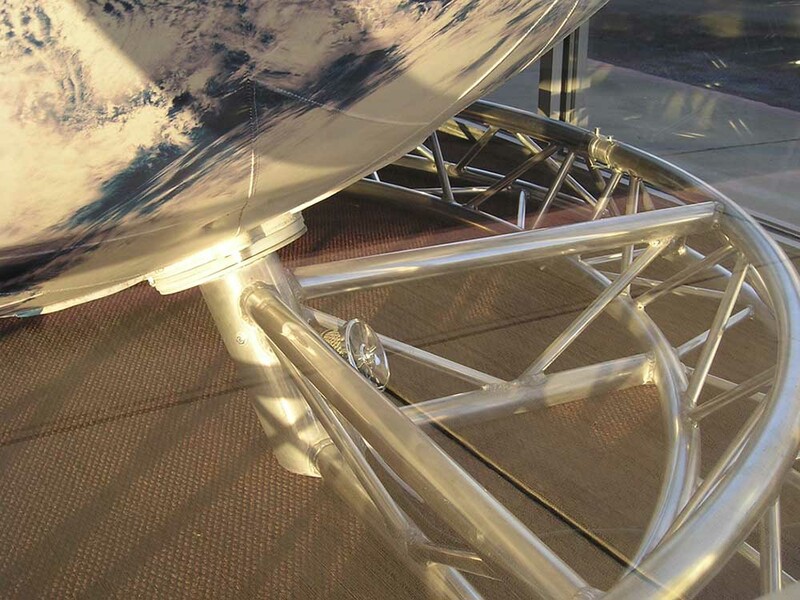 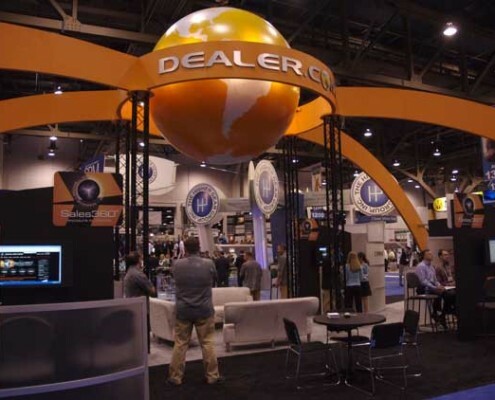 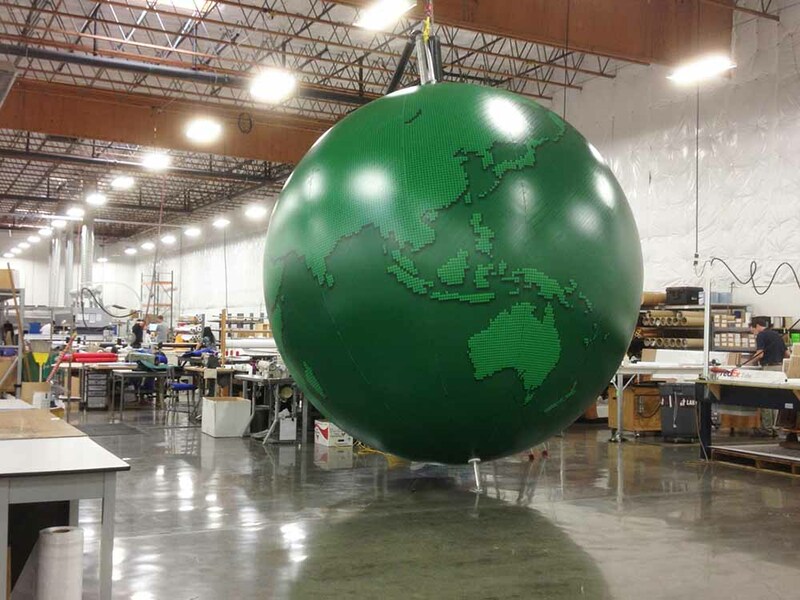 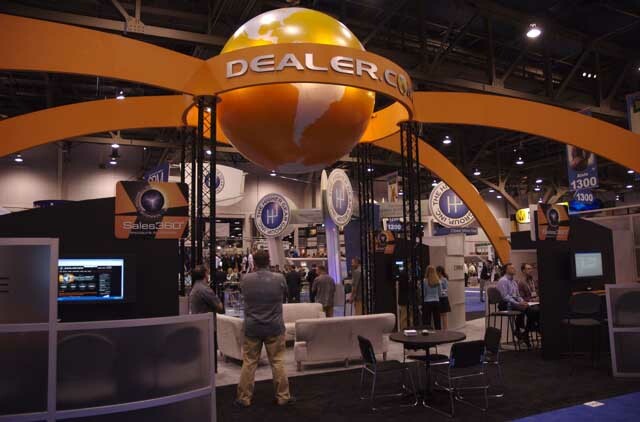 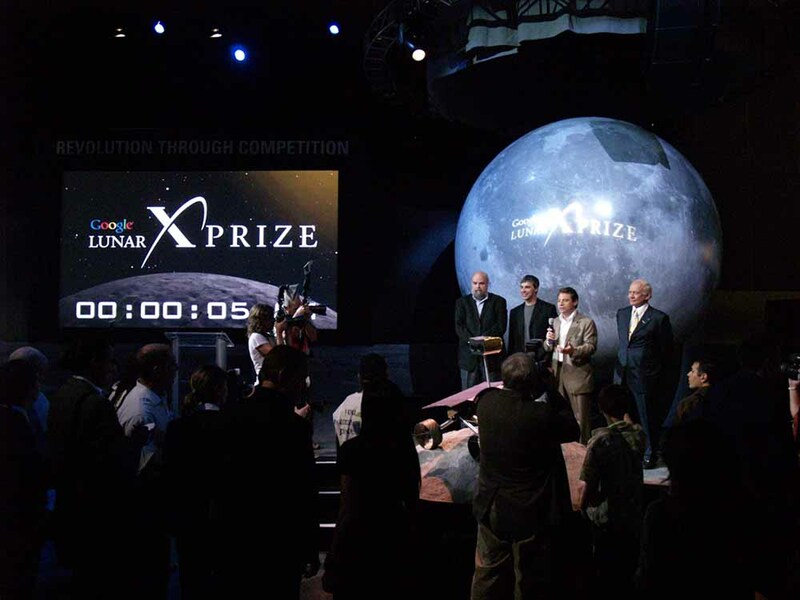 Customers will be attracted to your display or tradeshow booth by your beautiful, custom-made globe. 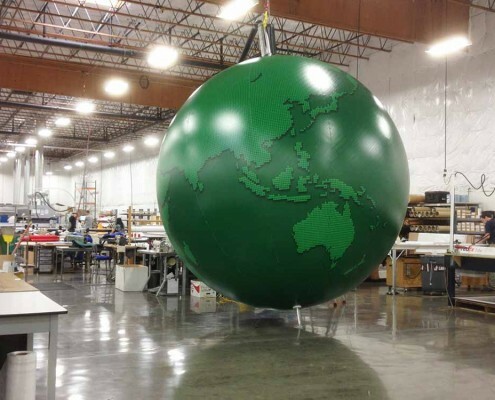 Orbis has built many custom globes. 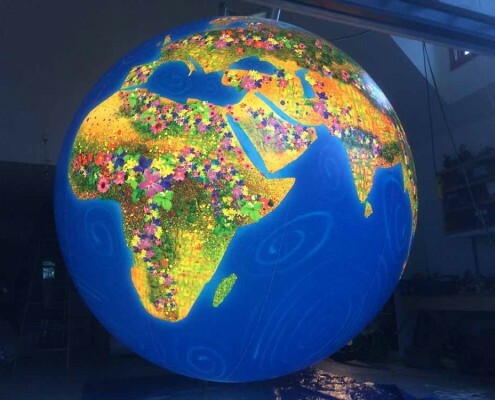 These impressive, inflatable spheres include various planets, the moon, globes with logos and spheres with unique artwork. 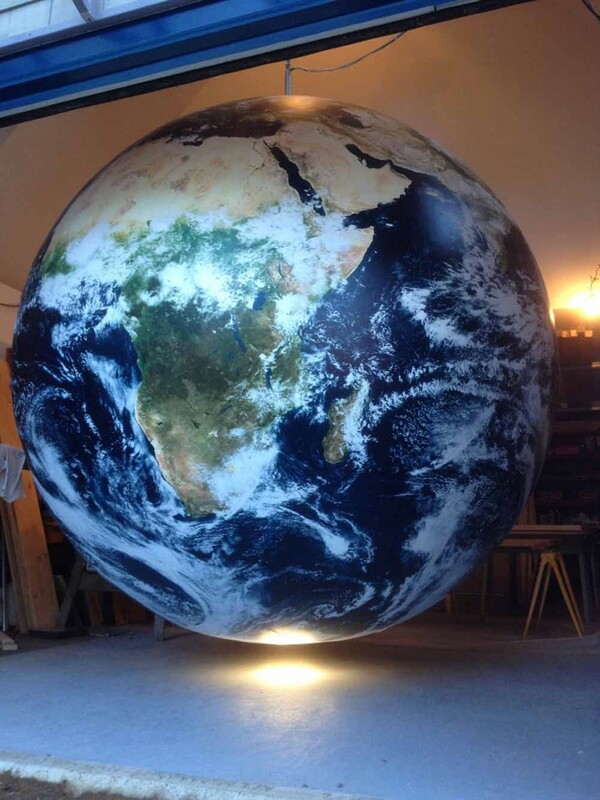 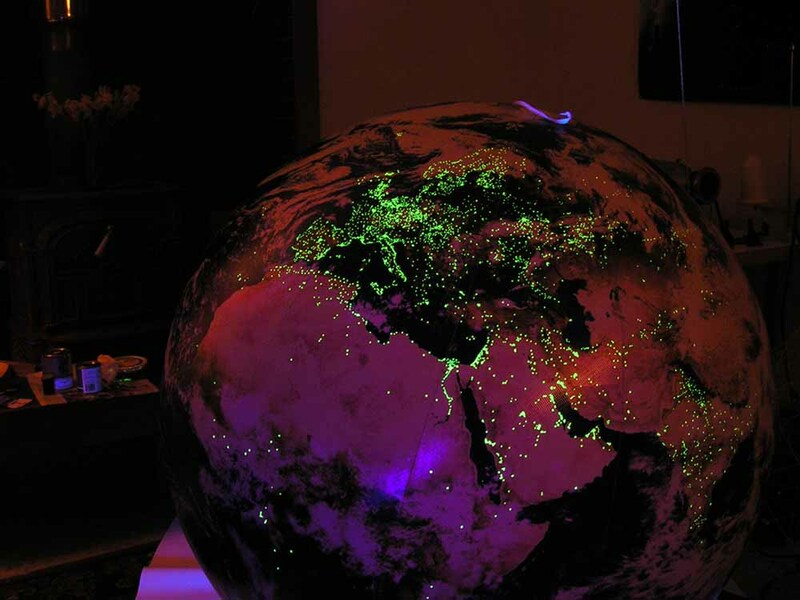 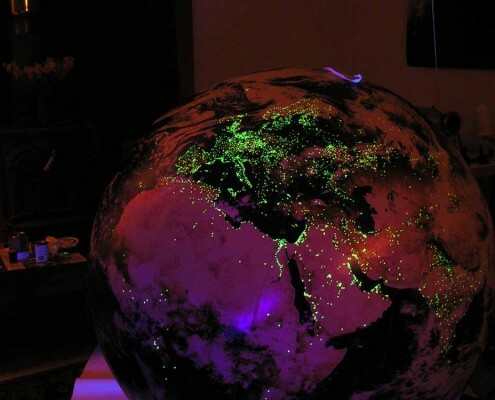 Discuss your ideas for a custom globe with us. 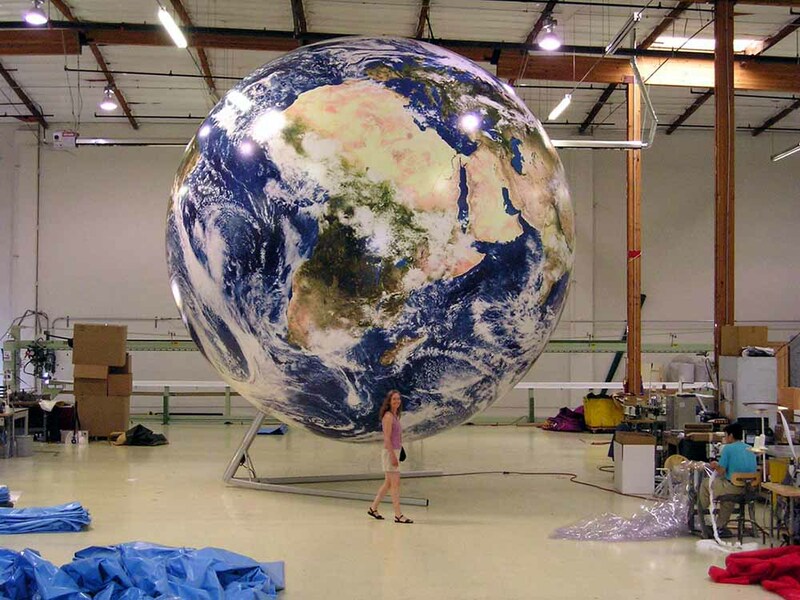 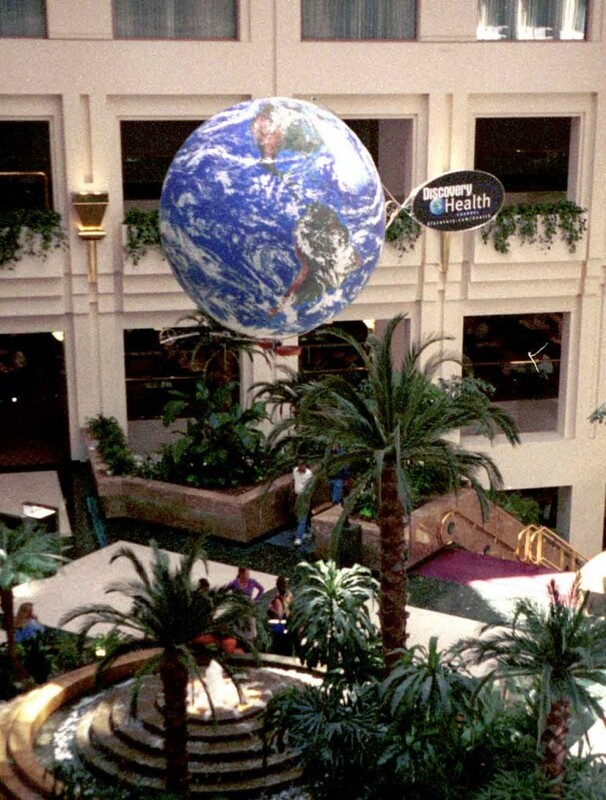 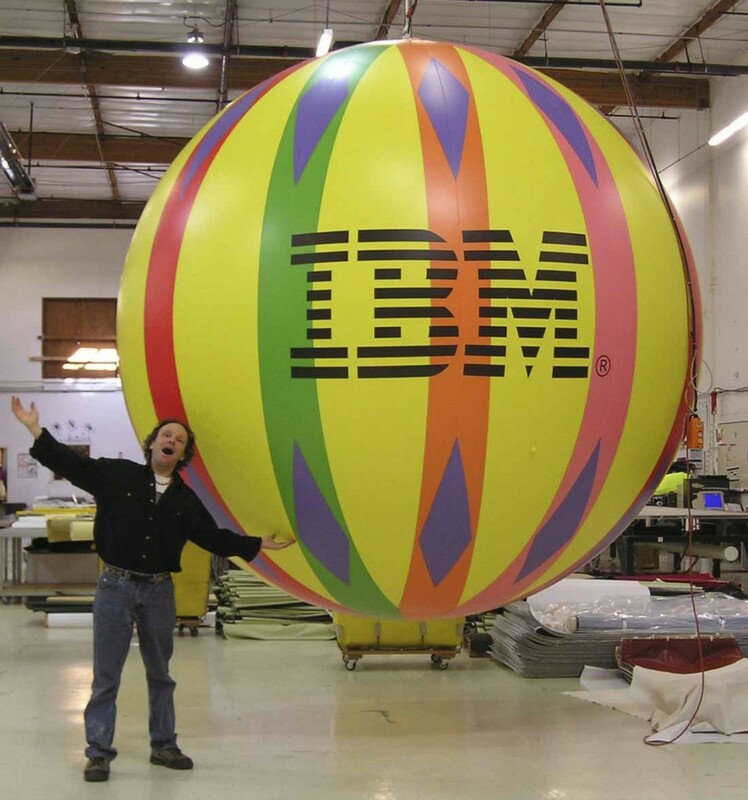 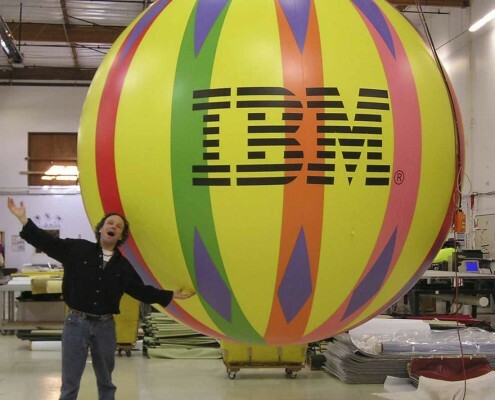 We’ll be happy to advise you on an inflatable globe display. 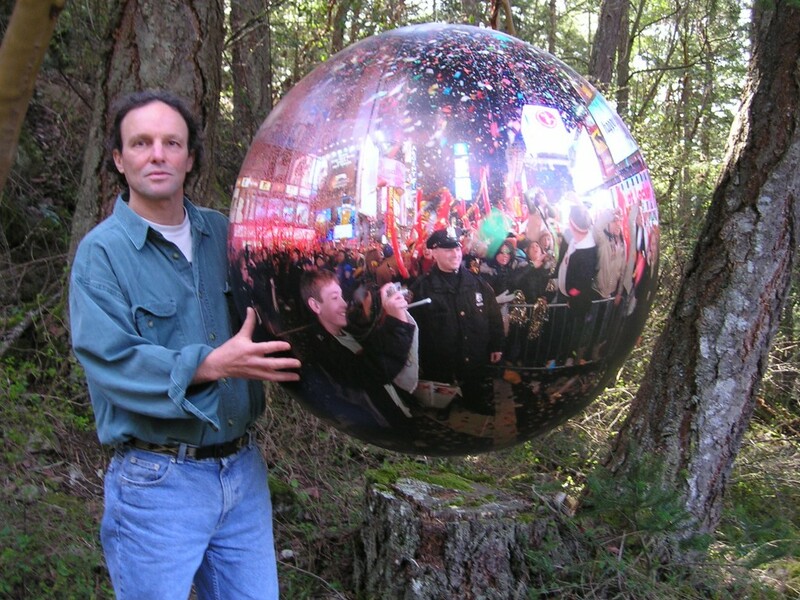 Fill out our Inquiry Form to see how spherical magic can be created for you . 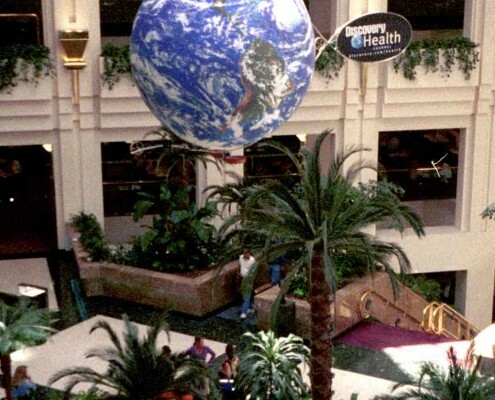 We’ll get back to you right away. 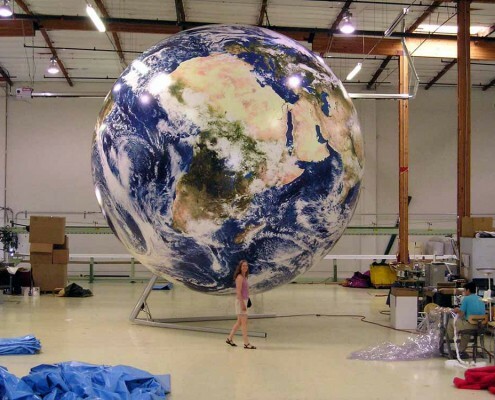 It is helpful if you have an image to show what you wish to display on the globe. 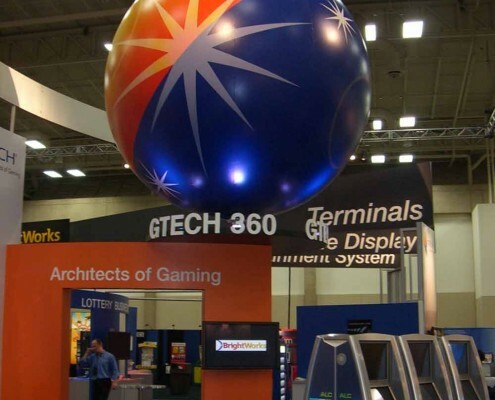 Some of the projects we have produced are featured below. 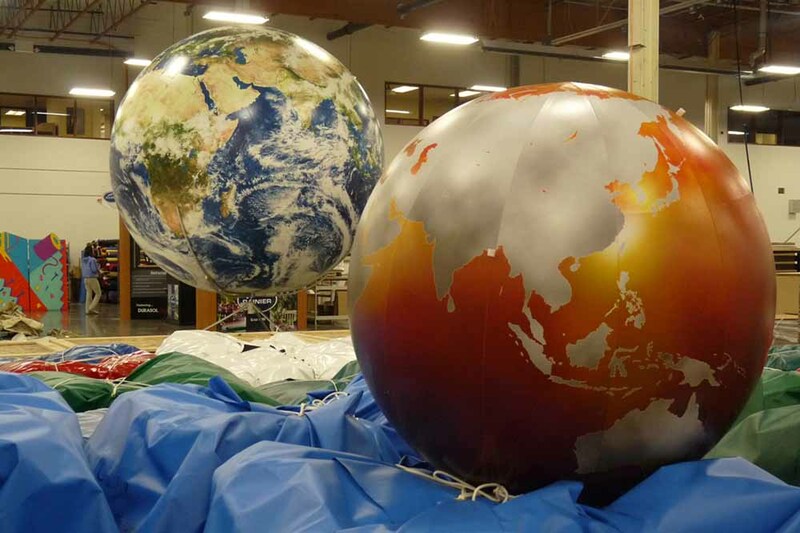 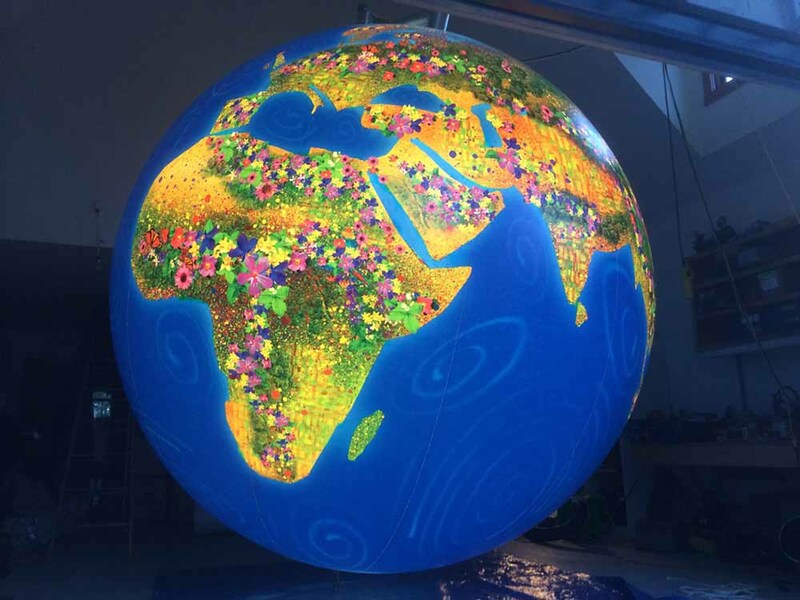 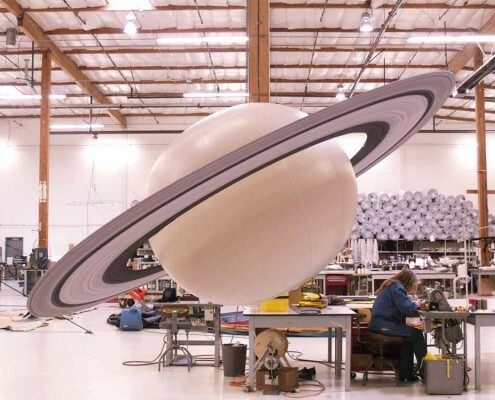 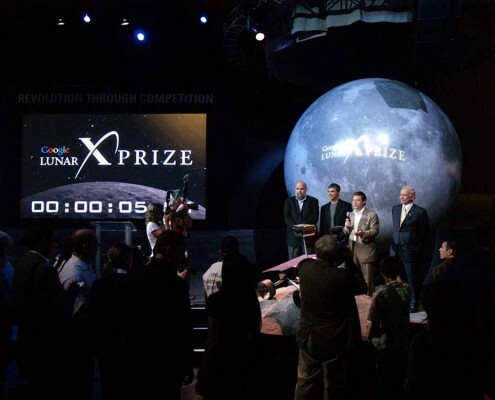 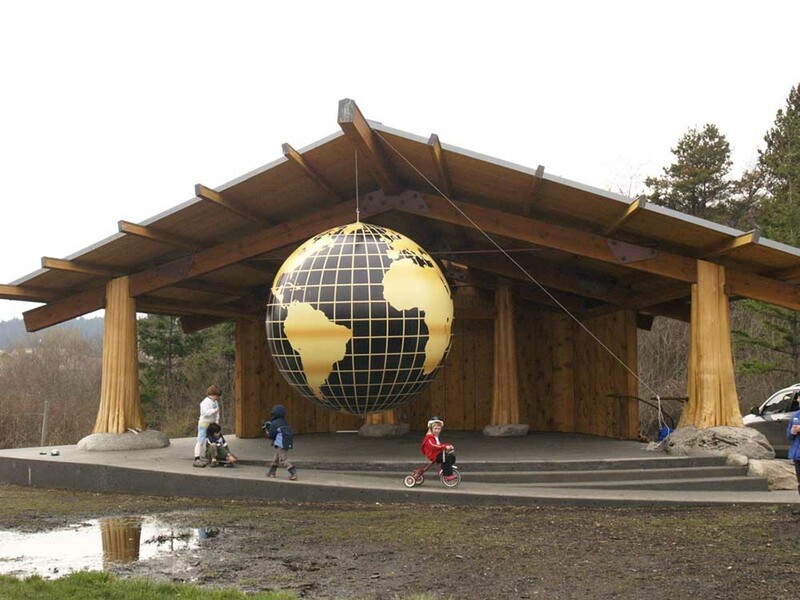 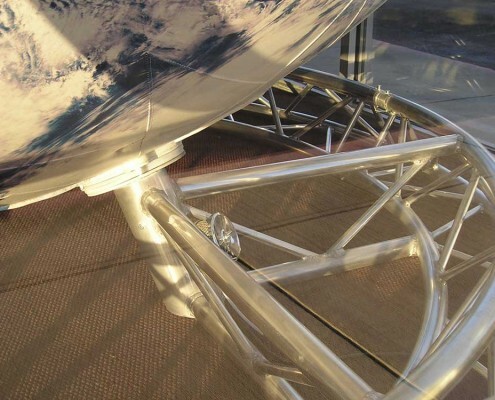 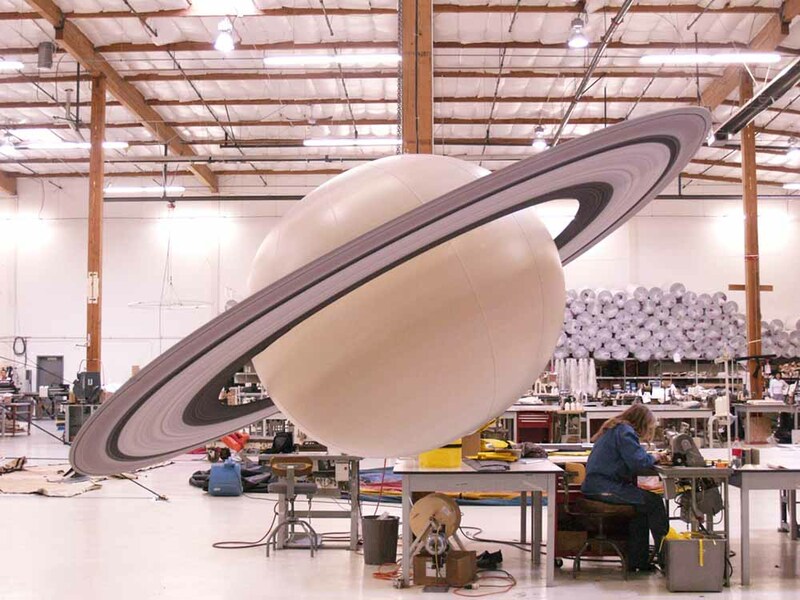 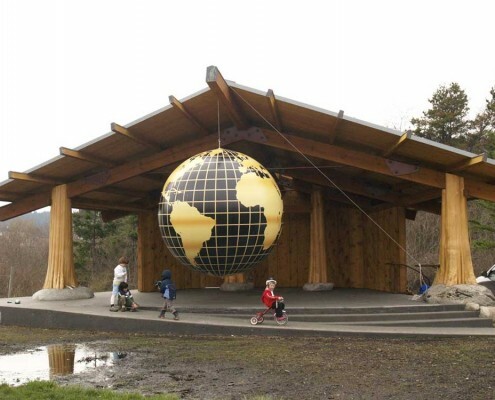 These custom globes were made for museums, press conferences, theme parks, trade shows, special events and permanent installations.